Energy Efficient, Safe and a Great Location! 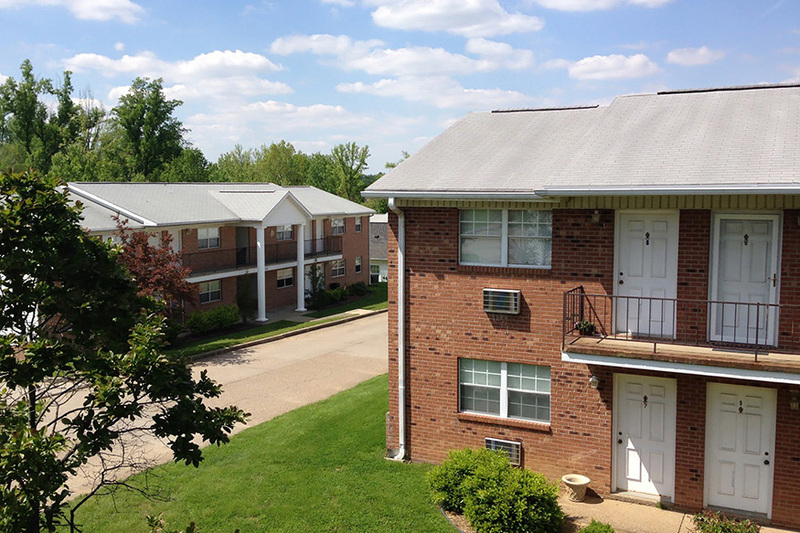 Located on Evansville’s west side, OrchardGate Apartments is just off Lloyd Expressway, providing residents with quick and easy access to shopping, dining and entertainment. 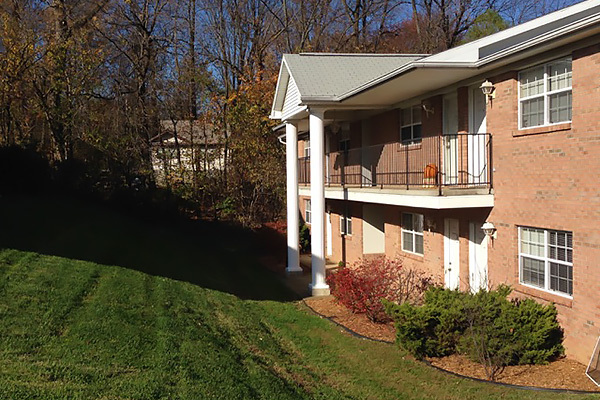 OrchardGate offers clean, quality apartments to individuals and families. With a garden-style layout, ample closet and cabinet space and top quality appliances, Orchardgate is your next perfect home. 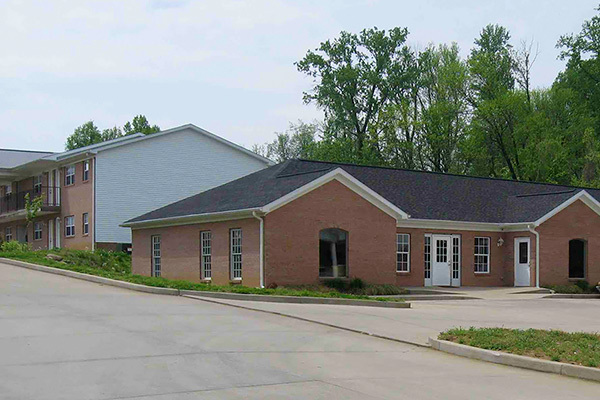 Call 812-423-3900 for questions, or to schedule an appointment.